Spot too the NNE in the band a torn? PERIPHERY OF A DEEP-LAYERED SUBTROPICAL RIDGE (STR) TO THE EAST. WESTERLIES. 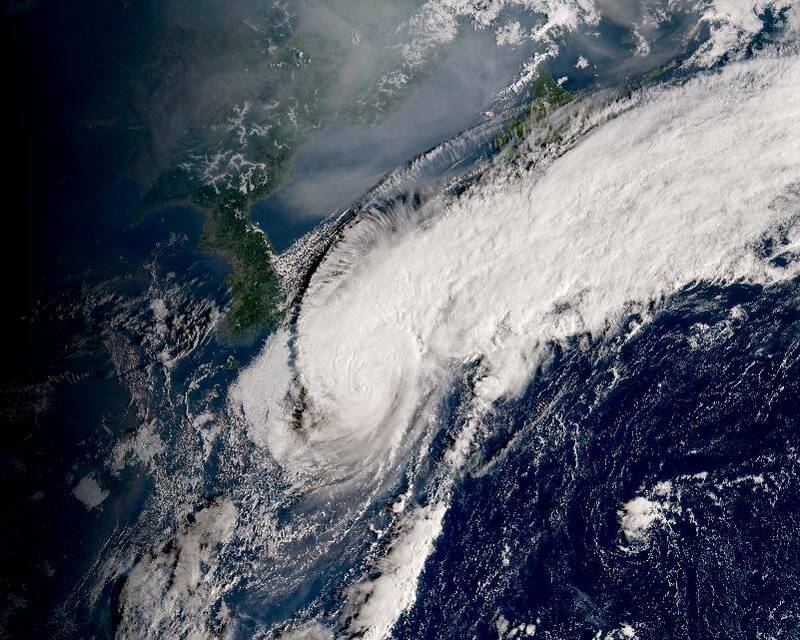 IT IS EXPECTED TO MAKE LANDFALL IN KYUSHU BEFORE TAU 12. SUBTROPICAL RIDGE (STR) TO THE EAST. 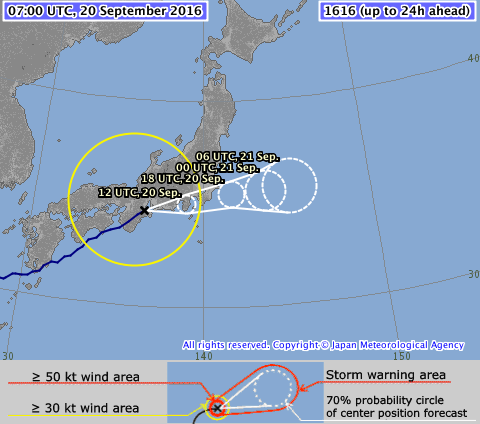 Kyushu landfall is coming very soon now. 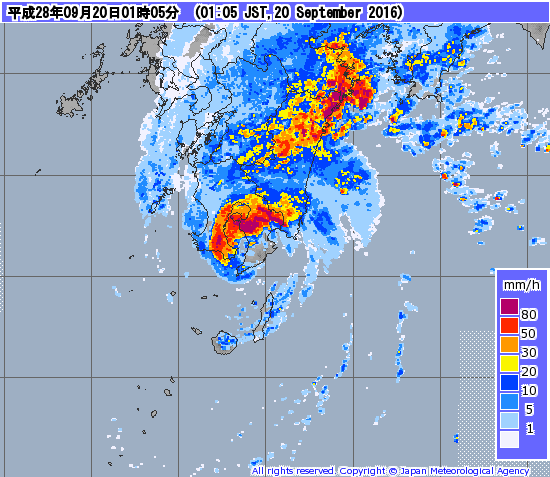 Malakas has made landfall in far southern Kyushu. WEAKENING TREND. 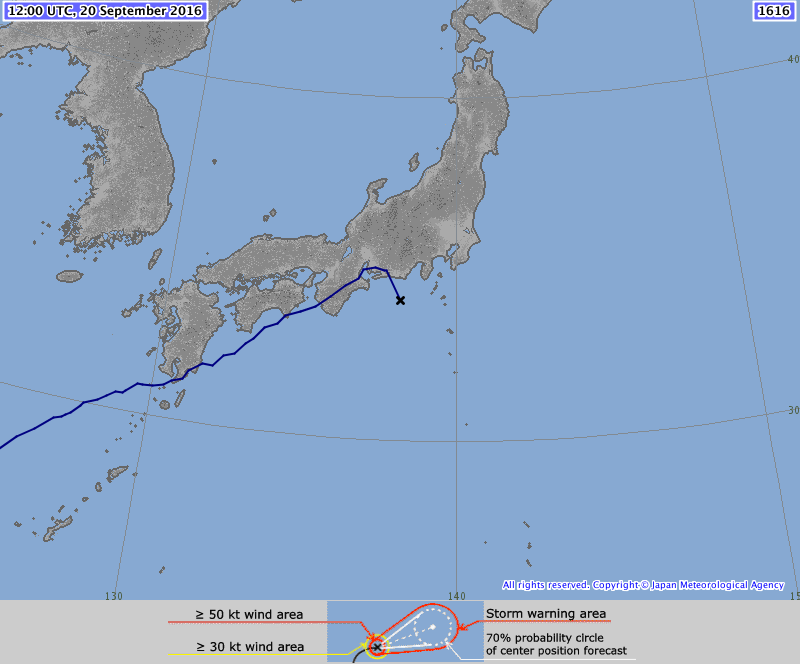 TY MALAKAS IS FORECAST TO DISSIPATE BY TAU 48. 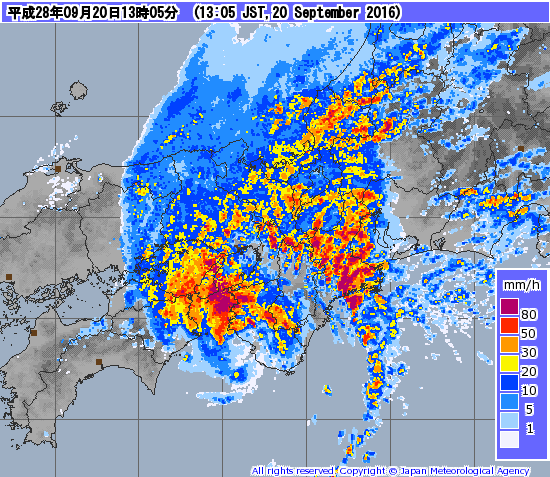 A wind gust to nearly 100 mph has been reported at Makurazaki in Kagoshima Prefecture. 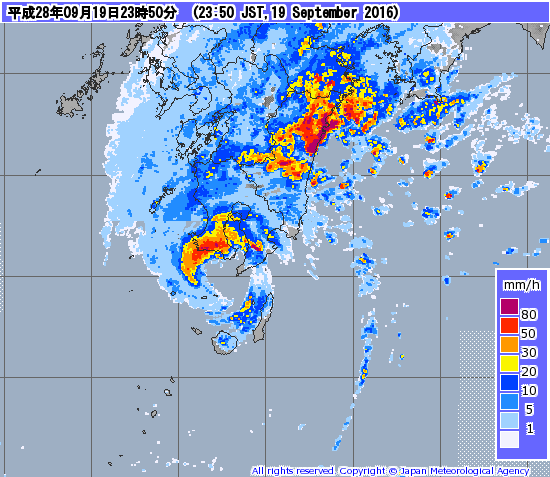 Nearby Ibusuki clocked a wind gust up to 95 mph. 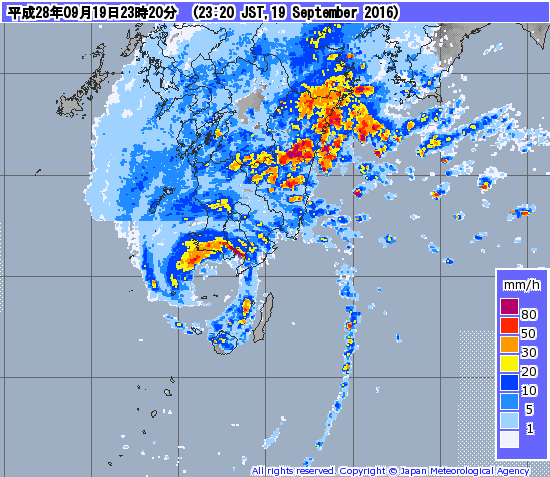 Malakas is making another landfall over Honshu now. 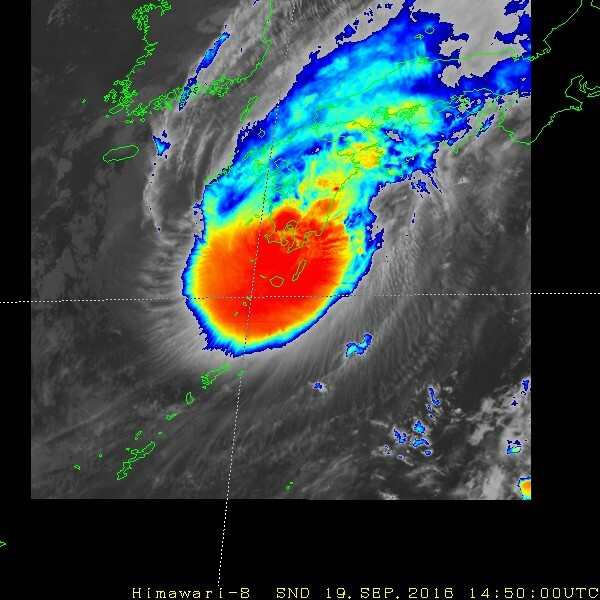 SHIONOMISAKI (33.4N 135.8E) INDICATED MAXIMUM WINDS OF 46 KNOTS. CHARACTERIZED BY STRONG (40 TO 50 KNOTS) VERTICAL WIND SHEAR (VWS). 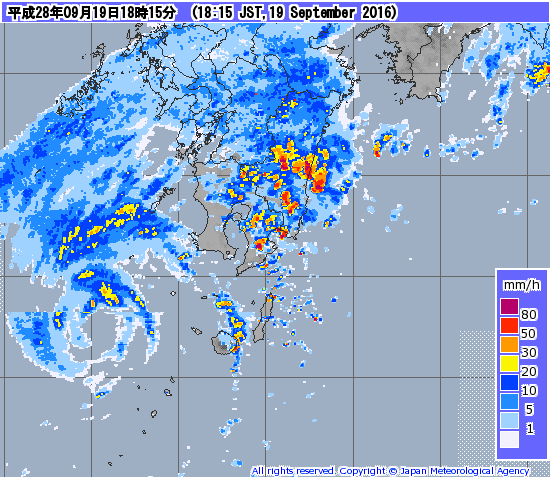 JMA has dropped Malakas to a low.